At RMIT University Library we are extremely proud of our academics and the contributions they make to research and innovation in their fields. As part of our showcase of RMIT authors, we are delighted to feature Professor Judith Bessant and highlight two of her most recent publications. 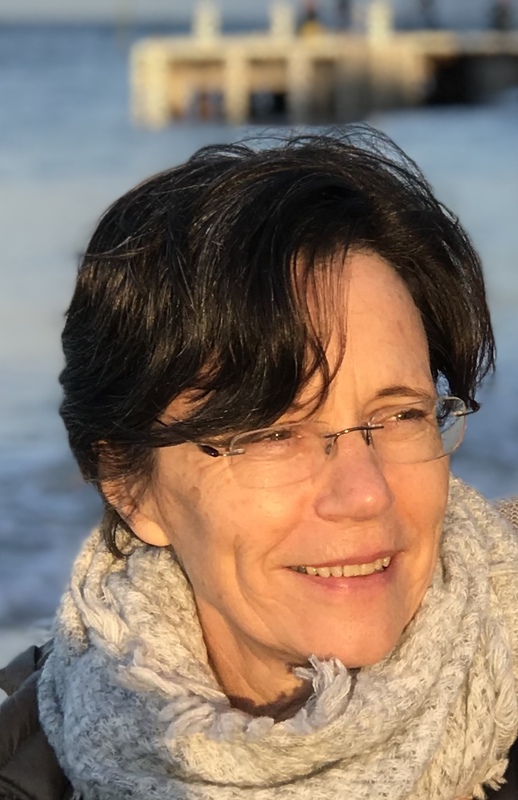 Judith Bessant is a Professor in RMIT’s School of Global, Urban and Social Studies and her work as a researcher and lecturer covers the areas of sociology, politics, policy studies, youth studies, ethics, criminology, education and history. A prolific writer, Judith has authored over thirty book chapters, edited more than eight books, and has published over one hundred articles in numerous peer-reviewed journals. In 2017 Judith was awarded a Member of the Order of Australia (AM) for her significant service to education as a social scientist, advocate and academic specialising in youth studies research. 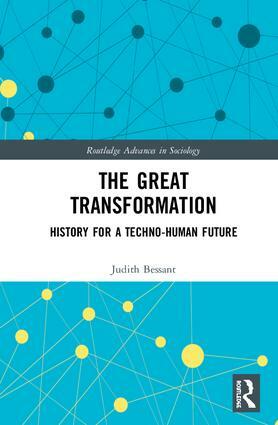 The great transformation: history for a techno-human future, explores how artificial intelligence, robots, bio-technologies and digital media are transforming work, culture, and social life, and contemplates what little understanding or agreement there is about the scope and significance of this change. The author argues that a major shift is taking place, a techno-Axial Age akin to the shift in human consciousness that occurred throughout the first Axial Age, and is a development that carries with it significant political, cultural, and ethical ramifications. The author ambitiously weaves together much-needed historical, sociological, scientific, and philosophical insights into our present techno-social condition, and explores how we might wisely steer its trajectory towards a better future. It concludes with social design principles that can inform deliberative processes and new social arrangements that will ensure everyone benefits from the affordances of the new and emerging technologies. The precarious generation: a political economy of young people, co-authored by Rob Watts (Professor in Social Science, School of Global, Urban and Social Studies, RMIT University) and Rys Farthing (a freelance consultant based in London), draws upon a wealth of social economic and political research, in addition to young people’s own stories, to document how young people are now faring in increasingly unequal societies like America, Britain, Australia, France and Spain. How is it that most young people born since the early 1980s, in contrast with earlier generations, are unlikely to be better off than their parents’ generation? While governments and experts typically explain this by referring to globalisation, new technologies, or young people’s deficits, the authors offer a new political economy of generations, which identifies the central role played by governments promoting neoliberal policies that exacerbate existing social inequalities based on age, ethnicity, gender and class. This book investigates changes in the socioeconomic and political circumstances of the past three to four decades which affect the lives of young people who are now facing increasing social and economic burden of relative deprivation and disadvantage. Bessant, J & Watts, R 2017, ‘Indigenous digital art as politics in Australia’, Culture, Theory and Critique, vol. 58, no. 3, pp. 306-319. Bessant, J 2017, ‘Digital humour, gag laws, and the liberal security state’, in R Luppicini & R Baarda (eds. ), Digital media integration for participatory democracy, Advances in electronic government, digital divide, and regional development (AEGDDRD) series, IGI Global, Hershey, pp. 204-221. Bessant, J 2014, Democracy bytes: new media, new politics and generational change, Palgrave Macmillan, Houndmills. Grasso, Maria T., Bessant, Judith, & ProQuest. (2018). Governing youth politics in the age of surveillance. London: Routledge, Taylor & Francis Group. Pickard, Sarah, & Bessant, Judith. (2018). Young people re-generating politics in times of crises. Cham, Switzerland: Palgrave Macmillan. View Professor Bessant’s staff profile for a more comprehensive biography and list of publications.